I am also taking it as a supplement and doing some light cooking with it. Very interesting article & very well written. 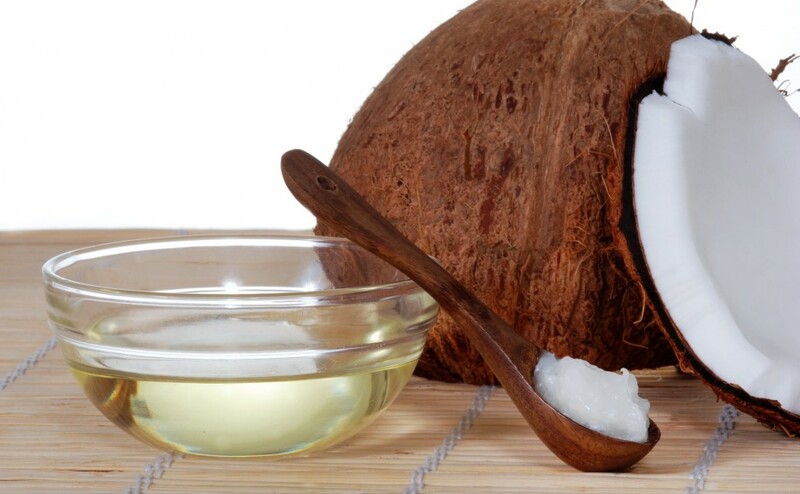 I have been using coconut oil on my skin for a couple of months and it is amazing!